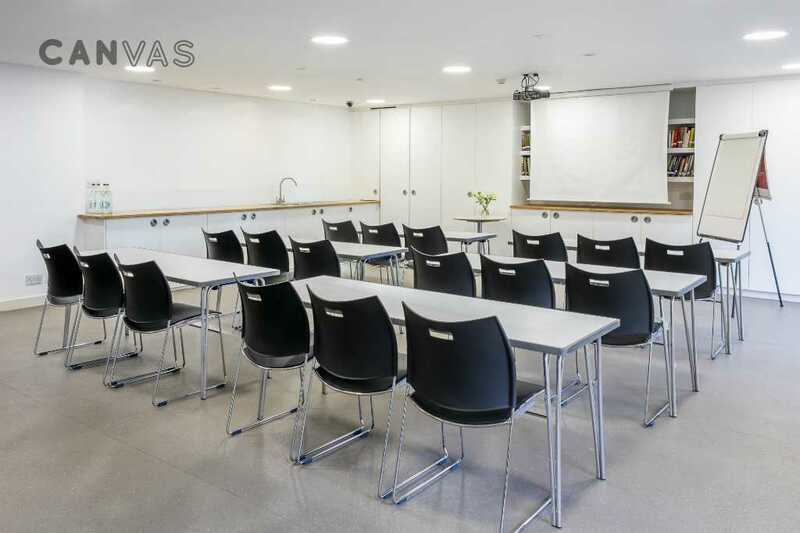 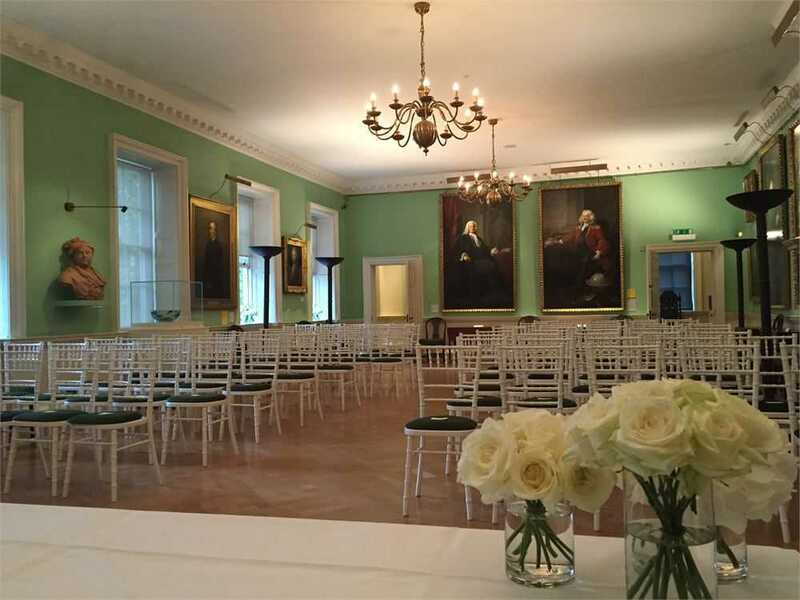 The Foundling Museum venue hire offers event planners a truly insightful and captivating event space with a meaningful history and purpose. 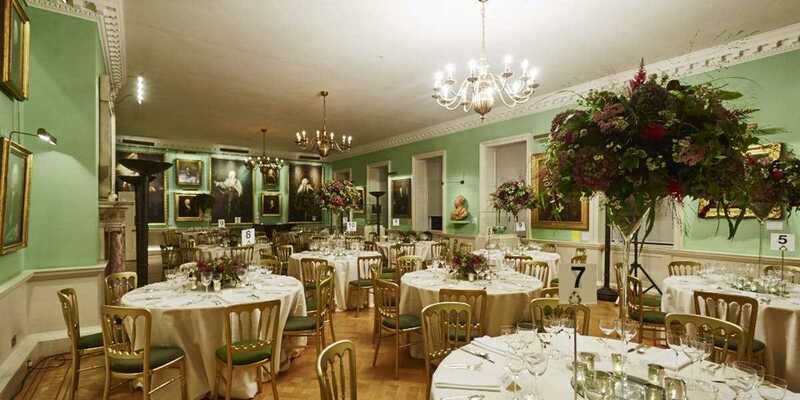 The museum houses beautiful artworks and The Foundling Hospital Collection, which includes works by Hogarth, Gainsborough and Reynolds, and the Gerald Coke Handel Collection. 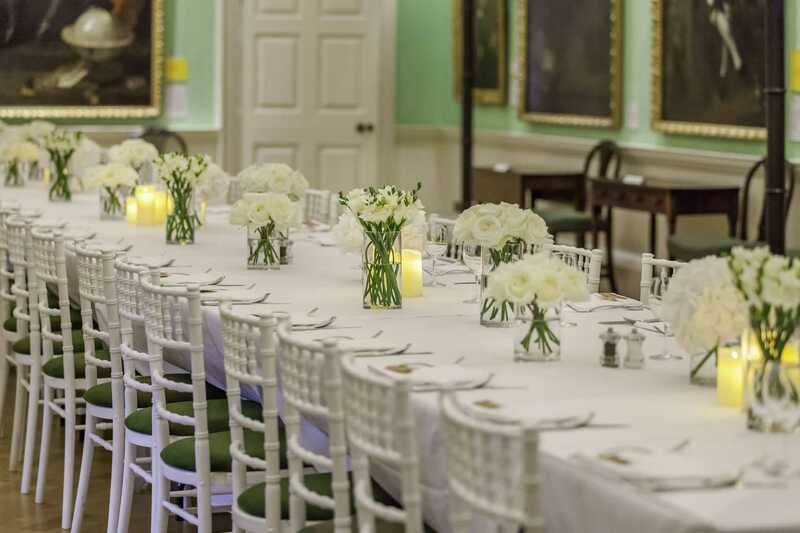 The Foundling Museum venue hire can offer complete exclusivity and with the hire of the museum, guests are welcome to explore the galleries throughout the evening. 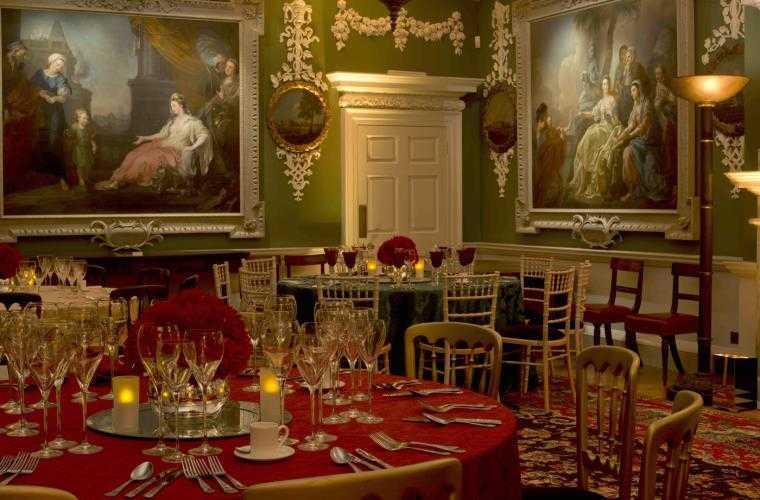 With a wonderful display of beautiful 18th Century interiors it is easy to understand why The Foundling Museum is the home of philanthropic entertaining. 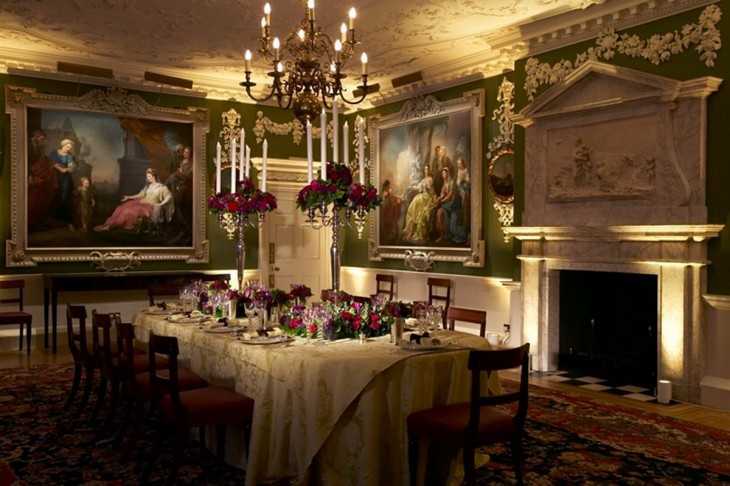 The Foundling Museum pieces tell the poignant tale of The Foundling Hospital, London’s first home, which was set up in 1739 by Thomas Coram for abandoned children. 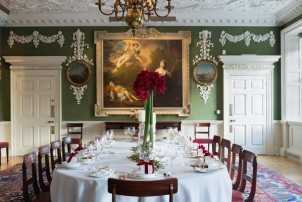 A real feel good story that gives guests a certain charm to any event.